When you are looking at a discounted ProForm treadmill, you may have wondered how ProForm stacks up against other treadmill brands. Since it’s natural to want to find the best treadmill for the right price, we want to help you see exactly how ProForm compares with other top treadmill brands. NordicTrack – Sister company to ProForm through their parent company ICON Health and Wellness, NordicTrack and ProForm often compete for the top spots among consumers. SOLE – Sturdiest among the home treadmill offerings, SOLE is often considered one of the best treadmills. 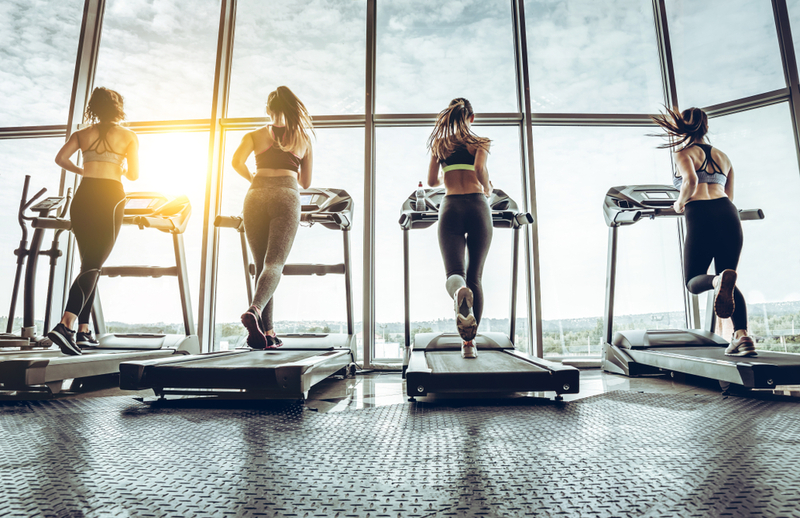 Horizon – While the more expensive Horizon treadmills don’t stack up well against the better treadmills, the affordable Horizon treadmills often compete with ProForm. While this list isn’t exhaustive, it should give you a good overview to see how ProForm compares to other excellent treadmills. The price of a treadmill is a major when it comes to buying your new treadmill. So, if you are considering how the top treadmill brands stack up against each other price-wise, consider the chart below. As you can see, ProForm and Horizon offer a great array of affordable and high-end treadmills, while SOLE and NordicTrack treadmills start a bit higher in price. Though, we have a little secret for those who are interested in ProForm treadmills. We offer a ProForm treadmill discount which will take 5% off of your purchase, making the ProForm treadmills an even better deal! Lastly, the real way you will know how ProForm compares to other top treadmill brands is the features they offer on their treadmills. Since it would be tough to compare all of the machines, we have opted to compare the most affordable treadmill from each line. That way, you can see what kind of baseline these brands have established and work from there. As you can see, these treadmills have a fairly similar features available. However, a key thing to notice is that the ProForm Performance 400i is still competitive with the more expensive treadmills, making it an excellent deal. If you are ready to commit to a ProForm treadmill and take your cardio workouts to the next level, be sure to redeem our ProForm promo code to help you save on your new treadmill! That way, you can be sure you have the best and most affordable treadmill option in your home.